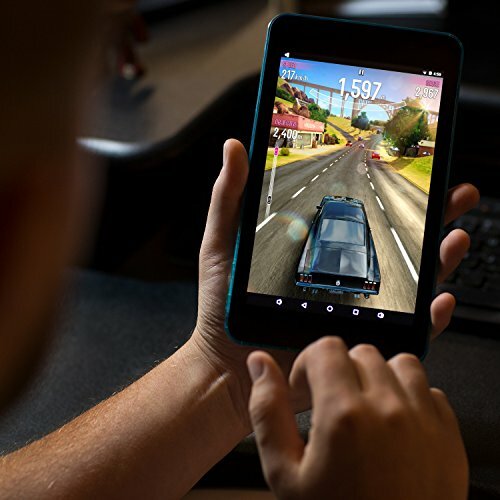 Schok mini is a powerful new tablet built with the latest generation eight core, 64 bit processor that supports the most demanding applications such as intense 3D gaming, large spreadsheets, long emails, constant streaming videos and heavy internet browsing. 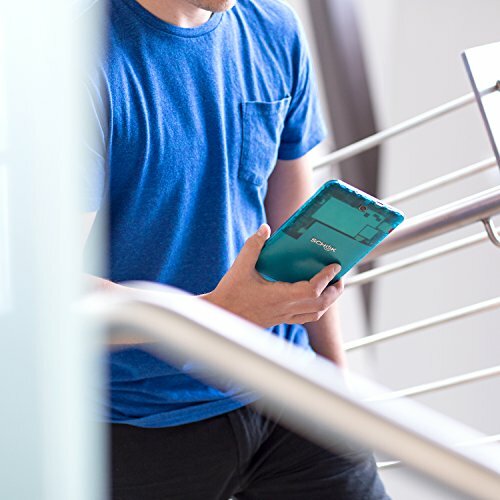 Its unique transparent structure paired with five different colors breaks the status quo and makes it the MOST POWERFUL TABLET IN ITS CLASS! 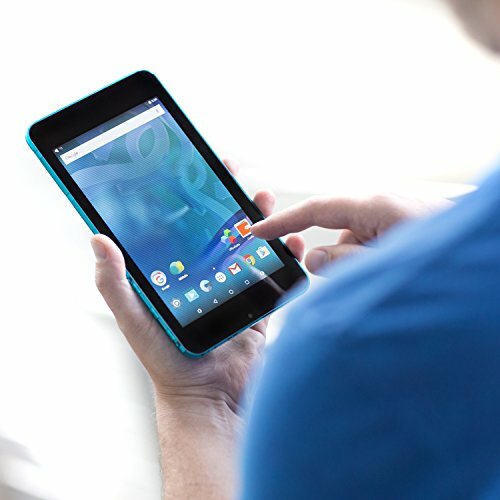 We dedicated thousands of hours developing and tuning the very capable Schok mini, our commitment is that you dont need to spend a fortune to have a reliable, extremely powerful and easy to use cool tablet. 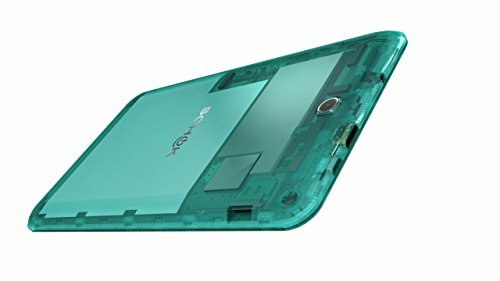 World's first tablet with a transparent structure and one of the most powerful tablet in its class. Contains 16GB in Memory, Need more space? Insert up to 64gb SD card to expand the memory to a whooping 80GB of Space. 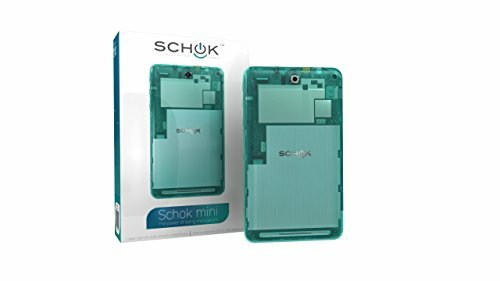 Schok mini has a crystal clear 7 inches, IPS HD 1280 x 800 pixels display with a full 10 point capacitive touch panel that produces gorgeous colors, fast refresh rate and great viewing angles. In addition, it is Built-in with two HD 1.2W speakers reproducing a true stereo listening experience. Comes with a mini HDMI 4K UHD output connector as well as Vibration function, WiFi 802.11 b/g/n, Bluetooth 4.0 for a complete trouble-free connectivity. Free power bundle that includes: 10W Fast charge wall charger, 21W Fast charge dual USB car charger, Silicon protector, display film protector & longer USB sync cable. 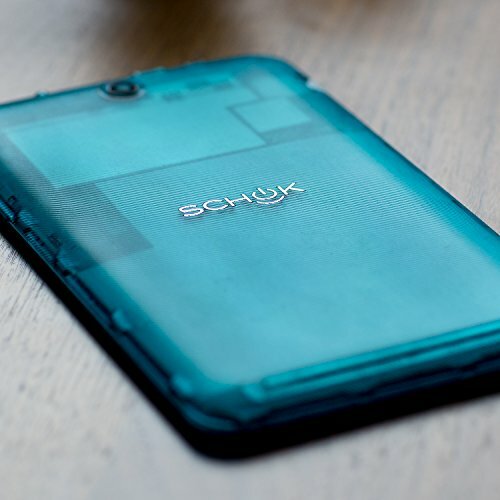 If you have any questions about this product by SCHOK, contact us by completing and submitting the form below. If you are looking for a specif part number, please include it with your message.